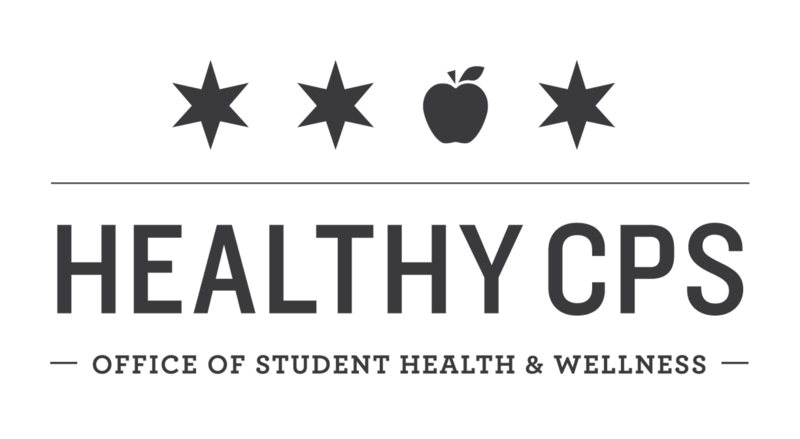 The CHAT Program (Chicago Healthy Adolescents & Teens) provides onsite sexual-health education, optional and confidential testing for gonorrhea and chlamydia, private one-on-one counseling with a health educator, and linkage to health care services. We serve many Chicago high schools, colleges, and community-based organizations that serve youth. CHAT is brought to you by the Chicago Department of Public Health, in partnership with Chicago Public Schools, and is currently operated by Planned Parenthood of Illinois.